Sohamsaa’s HUB is a ubiquitous, versatile and powerful Gateway solution powering Home Automation and Internet of Things (IOT) solutions. 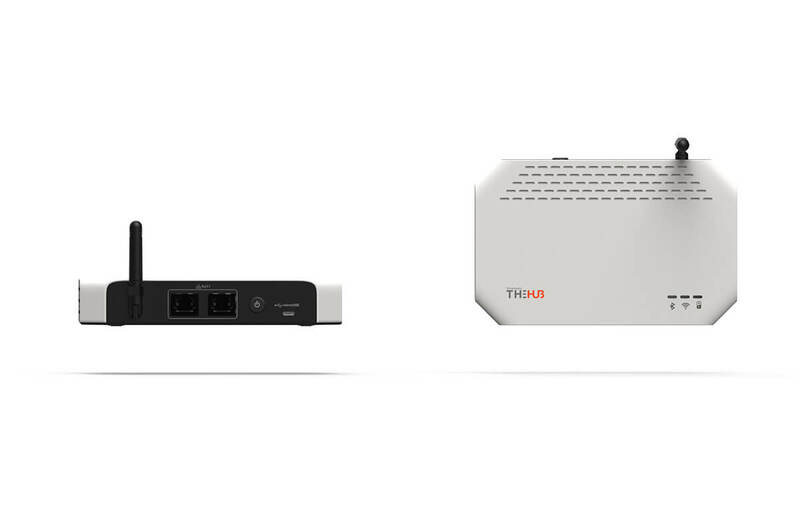 The HUB acts as the Gateway between smart devices such as Smart Panels and IOT Sensors and the Cloud/Server back end. It incorporates multiple wireless technologies as options to offer ubiquitous inter-operability between Smart devices and the Cloud. 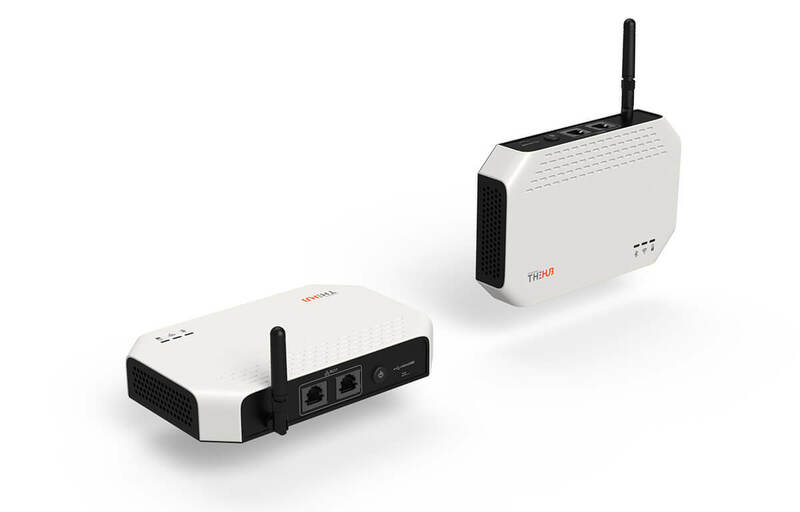 The HUB not only interfaces with wireless technologies like BLE, WiFi, LoRa and 2G but also offers SLIC interface with landline telephones. 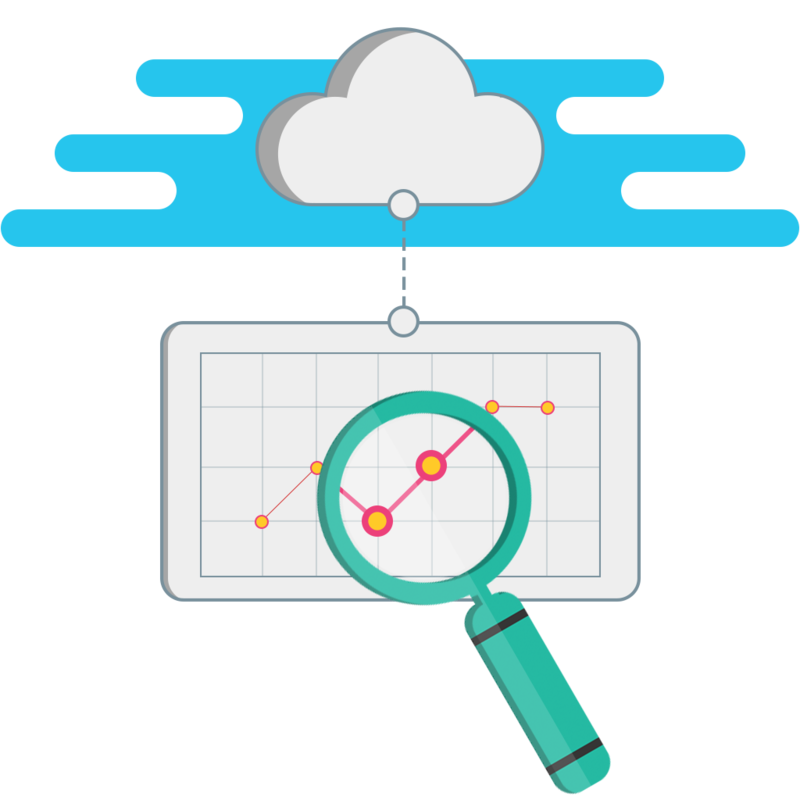 LoRa capability enables the HUB to directly interface with LoRaWAN deployments wherever they exist. LoRa on Sohamsaa’s Home Automation and Sensor devices ensures that the peer-to-peer communication can achieve distances up to 10 kms. 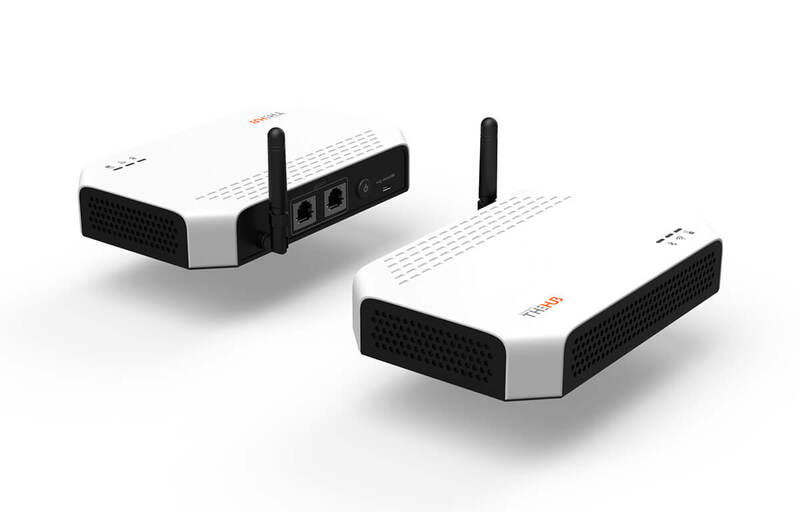 The HUB is an OTT device and connects to mobility devices (Smartphones/Tablets) via WiFi. Sohamsaa’s mobility APP solution enables in-house as well as remote access to the HUB connected devices. 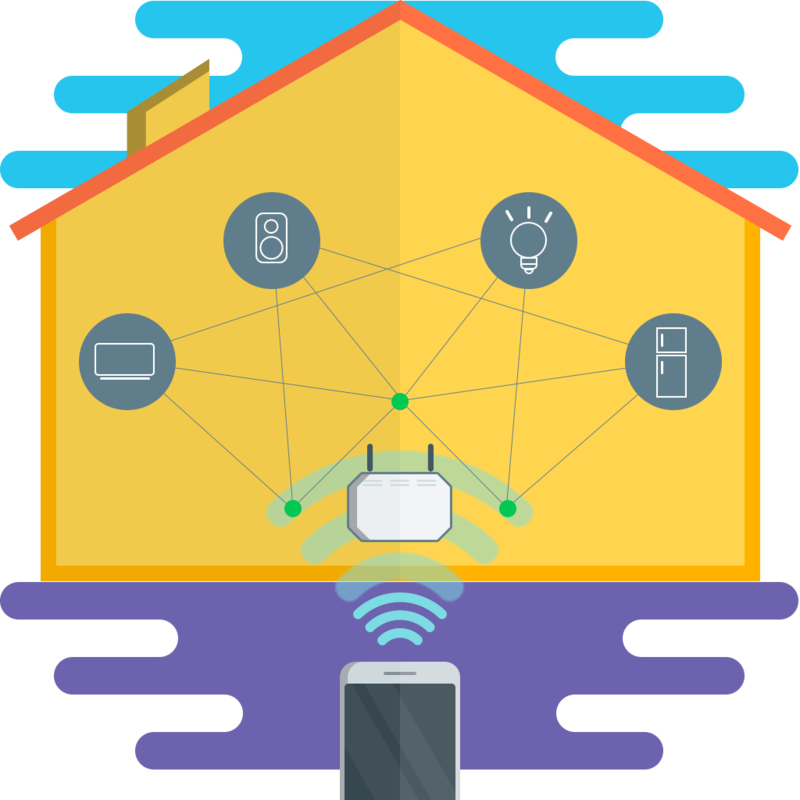 The hub makes Connected Homes possible. It enables control of the smart panels and smart sockets of Sohamsaa’s home automation suite of devices. The hub uses Wi-Fi and LoRa technology to communicate with the individual smart panels, smart sockets, sensors and any other smart devices in the connected home. 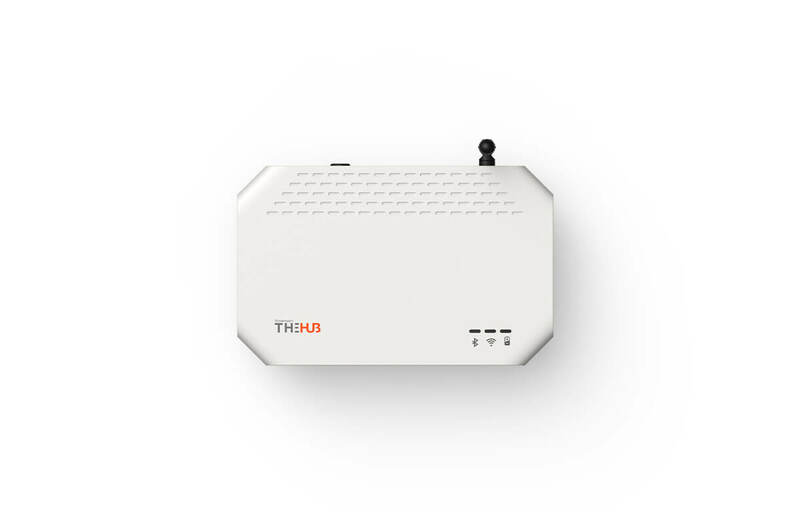 The hub collects usage and consumption data from connected smart panels, sensors and devices and communicates the same to the Sohamsaa cloud. Sohamsaa’s home automation app fetches this info from the cloud and provides an analytical view of usage & consumption data to the consumer. 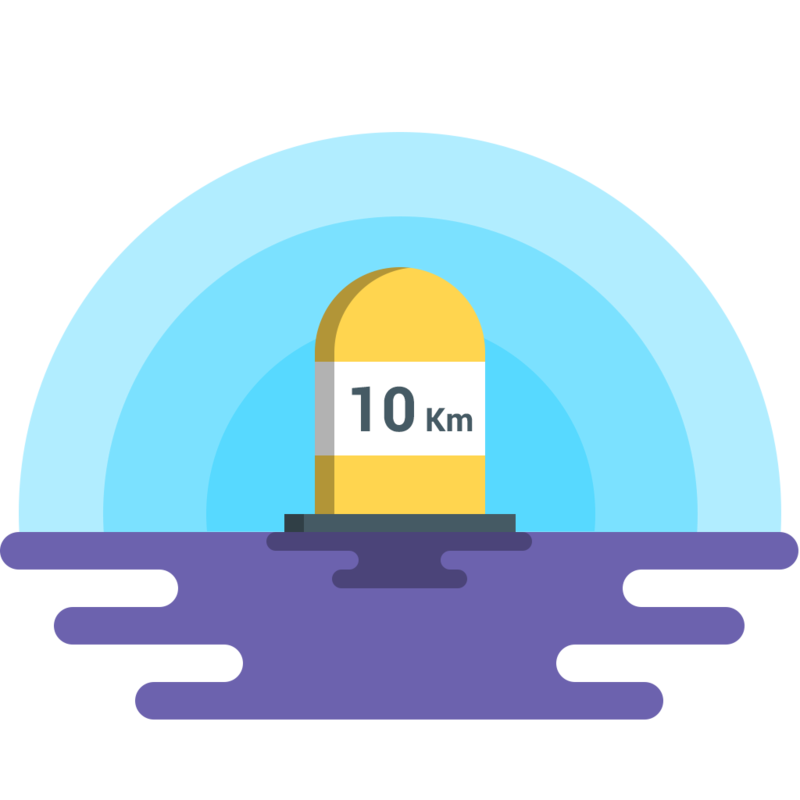 In enterprise and industrial uses, the Hub can be configured to communicate with multiple sensors and devices up to a range of 10 Kms. 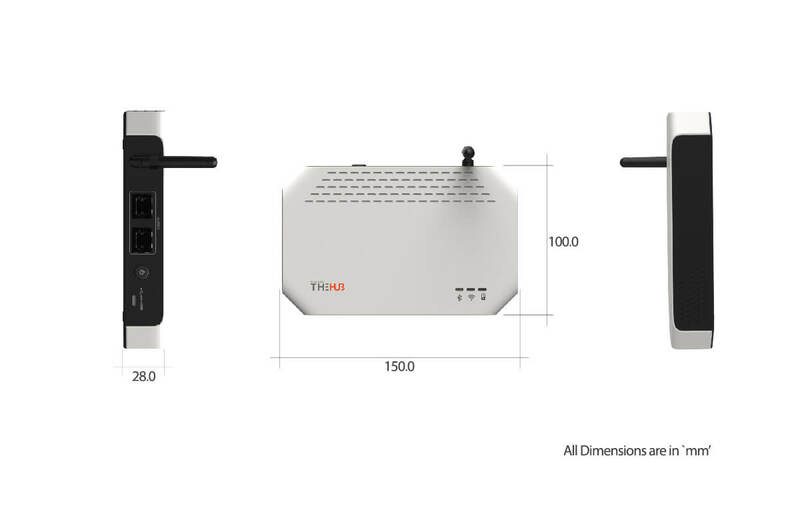 One hub can potentially establish peer-to- peer relationship with thousands of such devices.